Dr Roozbeh Rashed Born in Iran, he came to Toronto, Ontario in 2014 along with his wife and daughter. 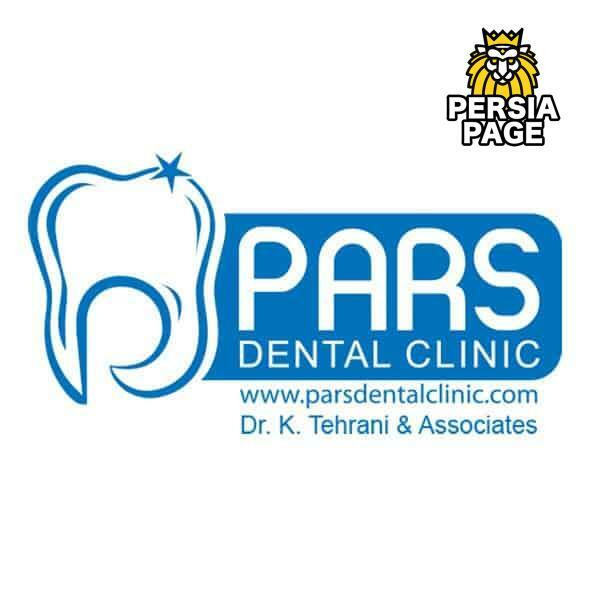 After obtaining his Doctor of Dental Surgery (DDS), he got an MSc in Orthodontics from Mashhad University, Iran, where he taught and practised orthodontics as an assistant professor for 5 years. In June 2015, he was pleased to start Dental Specialty Assessment and Training Program in Orthodontics at the University of Toronto to become a certified specialist in orthodontics in Canada. Outside the clinic, Roozbeh enjoys playing tennis, cooking and spending quality time with his family. Dr Mohammad Mokhtari Oral and Maxillofacial Surgeon Dr Mohammad Mokhtari Dr Mokhtari is a graduate of the Oral and Maxillofacial Surgery program at the prestigious Montefiore Medical Centre in Bronx, New York. Before completing his Surgical Residency, he earned an Honours degree in Biology from York University, a dental degree from the University of Toronto, and a one-year internship in OMFS. Dr Mokhtari has had extensive training in outpatient anaesthesia, implantology, bone grafting, pathology and trauma surgery. He has a keen interest in orthognathic surgery, correction of sleep apnea and dentoalveolar surgery. He has been the recipient of numerous awards, including scoring among the top 1% of all Oral and Maxillofacial Surgical Residents for two consecutive years in their annual examination. He is a member of the Ontario and Canadian Dental Associations, the American Association of Oral and Maxillofacial Surgeons and he is a fellow of the Royal College of Dentists of Canada and Staff privileges at the Royal Victoria Regional Health Centre, in Barrie, Ontario. Dr Leila Raziee Dr Leila Raziee Pediatric Dentistry Dr Leila Raziee Dr Leila Raziee got her DDS degree from Iran. After working for two years as a general dentist, she realized her passion for working with kids. Following a three-year masters program in Pediatric Dentistry in Iran, she practised for seven years as a pediatric dentist there. After coming to Canada, she completed a three-year program at the University of Toronto to obtain her MSc in Pediatric Dentistry. Dr Leila is a Board-Certified Specialist in Pediatric Dentistry and a member of AAPD (America Academy of Pediatric Dentistry), CAPD (Canadian Academy of Pediatric Dentistry), OSPD (Ontario Society of Paediatric Dentists), CDA (Canadian Dental Association) and ODA (Ontario Dental Association). Outside of dentistry, Dr Leila loves spending time with her family. She also loves watercolour painting, photography, reading, cooking and playing tennis. Dr Gino Gizzarelli completed his first degree in 1995 at the University of Toronto in pharmacy. He worked as a full-time clinical pharmacist at Toronto General Hospital for 2 years before returning back to the University of Toronto to study dentistry. Following his dental degree in 2001, he continued his studies in the same university and completed a 3-year Master’s degree in Dental Anesthesia. During these 3 years, Gino trained in the operating rooms of the Hospital for Sick Children and Toronto East General Hospital. Throughout his studies and until the present, Gino has maintained a part-time clinical pharmacist position at Toronto General Hospital. Dr Gizzarelli is a member in good standing with the Royal College of Dental Surgeons of Ontario, the American Society of Dentist Anesthesiologists, and the Canadian Academy of Dental Anaesthesia. Dr Gizzarelli is a diplomat of the American Dental Board of Anesthesiology and the National Dental Board of Anesthesiology. He is a certified specialist in dental anaesthesia (in Ontario). He is an itinerant dentist anesthesiologist and teaches occasionally at the University of Toronto Faculty of Dentistry and at various conferences and CE course.